Gqom is a style of house music that emerged a couple of years ago from the townships of Durban, South Africa. Spread via social media the drum-heavy gqom sound went viral. The scene around it is growing rapidly ever since. Presented by Einhundert and Blazed, this Friday one of the creators of the genre is playing at ACUD Studio. 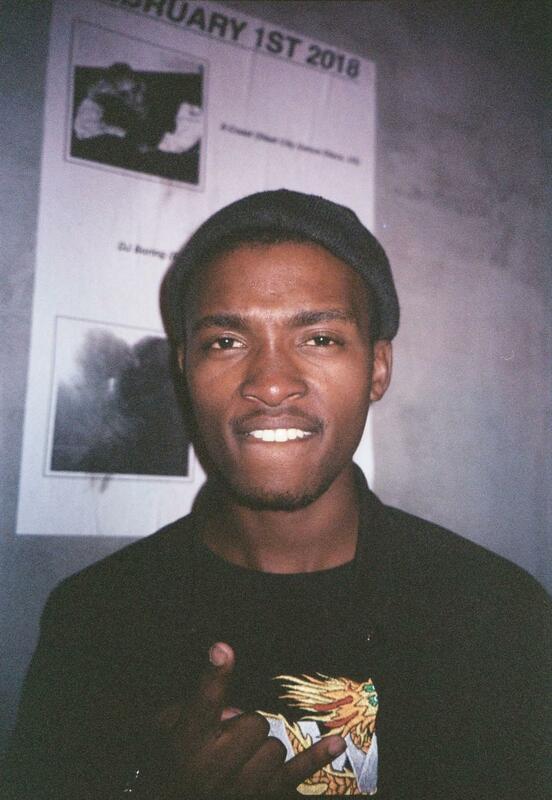 We have asked Lwazi Asanda Gwala aka DJ Lag five questions about Gqom and what to expect from his set. Hi Lwazi, thanks for taking some time for the Q&A! Gqom originated in Durban and you are an expert when it comes to the genre. If you could describe gqom in one word, what would it be? I would explain or describe Gqom as a sound of mixes, lots of drum beats and different genres such as hip pop, house music and electro. It also features other sounds such as tradition chants. The gqom sound is made in such a way that one can’t help themselves but to dance to it. I would describe it as HYPNOTIC. Could you also tell us when and where the genre originated and how it became popular? What have been your most favorite gqom tracks of this year so far? Do you have links to them? My favorite track at the moment it’s by DJ Terrace ft Charlie – Hennessy. In your music videos, you see a lot of great dance moves. Is there something like a gqom dance? If so, what is your most fav dance move? Yes I have a favorite dance called “Bang” from Durban, you can see it in my music video Ice Drop. We are very much looking forward to your set on Friday! Did you prepare something special for the occasion? YES! I would be playing a lot of new music, exclusive tracks from the upcoming EP that’s releasing via Goon Club Allstars, so please come with an open mind, and expect something new in my set.